048.80/81 – JavaMuseum 2010 – Celebrate! 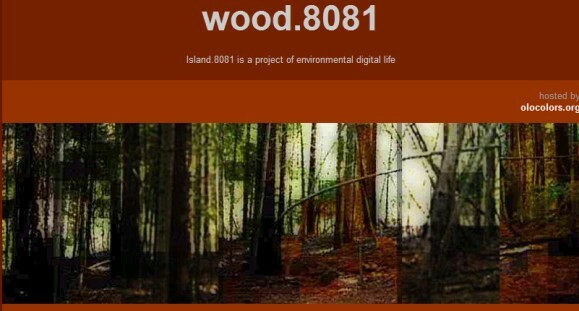 The Dune is the forth environment of the Island.8081 project. The Dune represent in the net the sensations of stayng inside a dune. 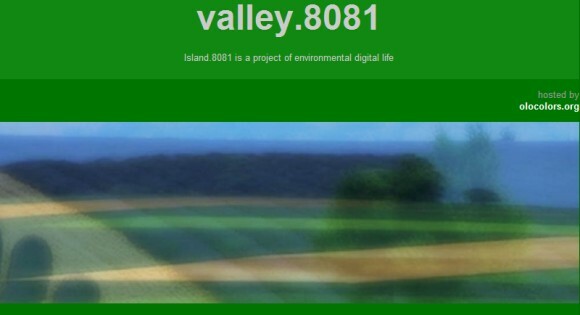 Using different web technologies and different types of navigation this environment relates to all the other island.8081 environment. 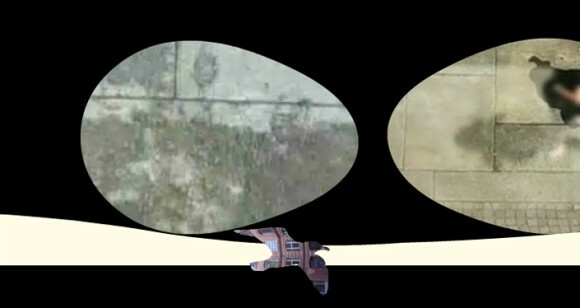 the illusion, the dream, the crazyness, the simulacrum, the drugs. 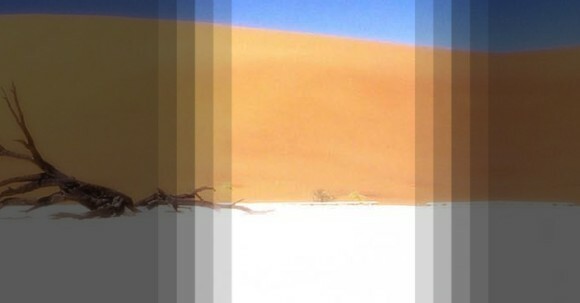 the Dune is a place to rest and stop, being mesmerized by the audiovisual of this digital environment.